Photo of: East Coast of Ireland: Meath: Navan. A view of the disused Kilcarn bridge near Navan. This bridge is about 2 km upstream of Navan. The photograph was taken in late summer/early autumn. 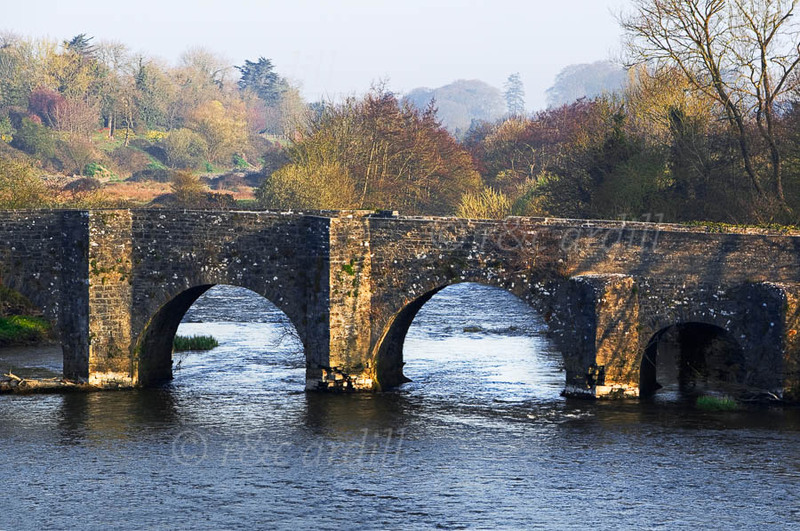 The Kilcarn Bridge is one of the many lovely bridges on the River Boyne.